Week 2 was a quiet week for Bearcats in the NFL. 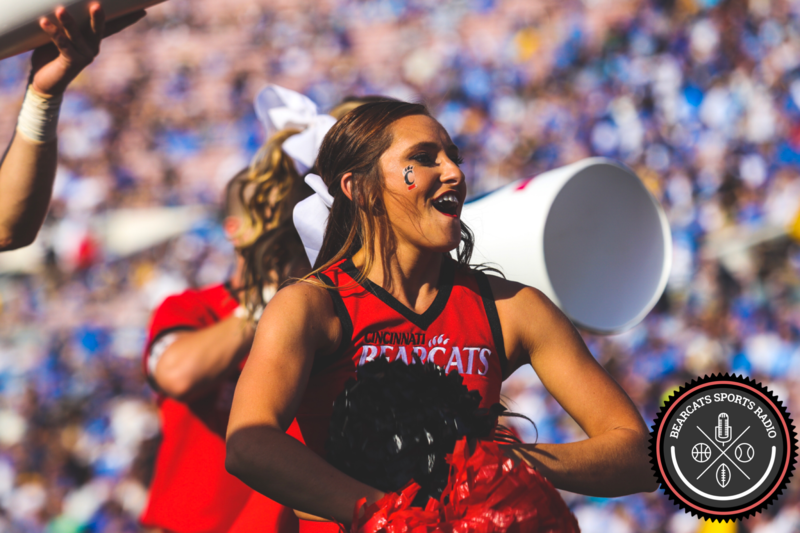 The power quad of Bearcats in Philadelphia contributed to another comeback victory, but none of them emerged with the defining play. Kevin Huber did what Huber does and pinned the Atlanta Falcons deep twice. However, one former Bearcat is finally getting his shot at being a star in the NFL. Travis Kelce was the leading receiver for the Chiefs in Sunday’s loss to the Denver Broncos, pulling in four passes for 81 yards. This week the Chief’s blogs have been blowing up about Travis Kelce and his potential. Check out this article or even this one. You don’t come across many tight ends that are fast enough to blow by linebackers, give defensive backs a run for their money, and are also physical enough to block the aforementioned linebackers. All of this comes from a guy who was recruited to play quarterback at UC and has only been playing TE for a few years. 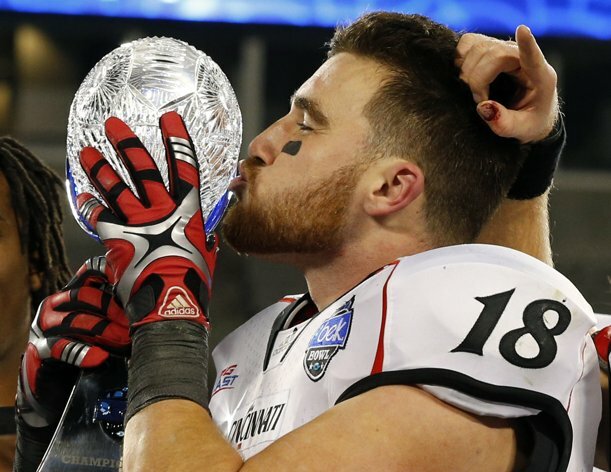 For the Bearcats, Kelce was instrumental in Butch Jones’ receiving and rushing game. By the way, whatever happened to Butch Jones? If you recall, Kelce also used to line up at quarterback in the Bearcats’ wildcat package, and was known to throw a pass or two a season. Here is Travis Kelce’s draft profile.